All Milford Photo video transfer services are done in-house at 22 River Street, Milford, CT. Don’t risk mailing your irreplaceable memories! Why fight with an old projector and screen, or an outdated VCR? 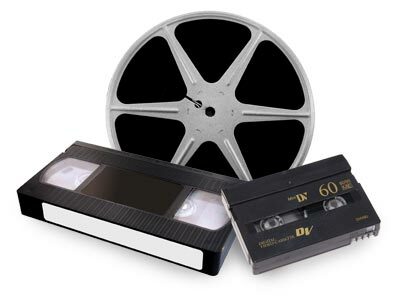 Transfer your VHS, VHS-C, MINI DV, 8mm cassettes, Beta + 3/4”, European Formatted VHS & VHS-C (PAL) or movie film (8mm, Super 8, and 16mm) and have a screening at your next family get-together! VHS tapes won’t last forever. Even if they are just sitting on a shelf, they are deteriorating. Act now to preserve those priceless memories. You can now watch and share these videos even if your old camcorder or VCR is broken. 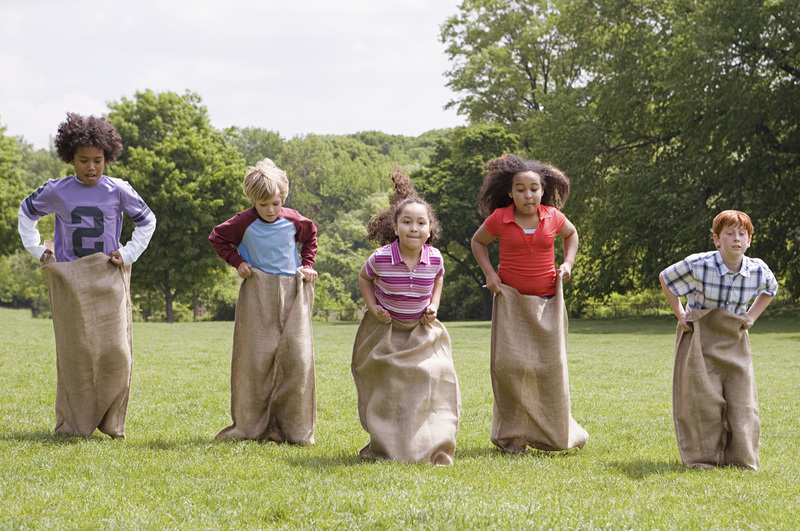 Transfer your video tapes to DVD, and have a screening at your next family get-together! 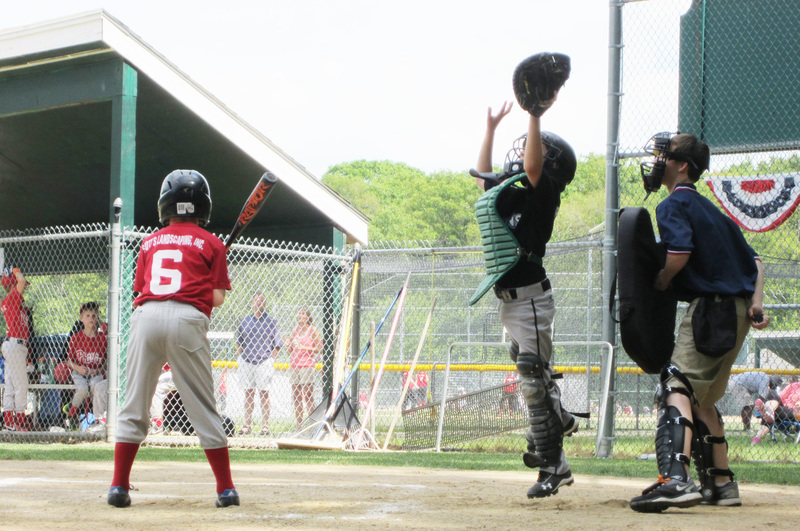 Milford Photo makes it easy to enjoy your family memories more often. 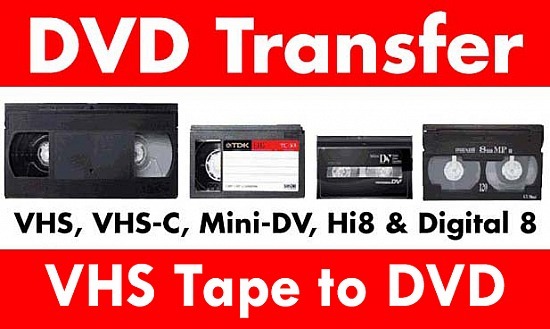 We'll transfer your VHS, VHS-C, MINI DV, and 8mm cassettes tapes to DVD disc. Up to two hours of video will fit on a single DVD. Want to watch the DVDs on your television? Want to watch the DVDs on your television AND have a file to edit and share on your computer? * Limited to one 2-hour tape transferred per disk. Tapes running over incur an additional charge. Orders ready in approximately two weeks. We can sometimes repair damaged tapes. The tape is opened, the bad portion is cut away, and the tape is spliced back together. The charge for successful tape repair is $20. VHS tapes lose info and quality over time because they are a magnetic medium. DVDs don't get tangled in your player or gradually wear out from repeated viewing. DVDs are also more convenient to store, since they take up less space than bulky videotapes. And you'll never have to remember to rewind again! VHS players are getting difficult to replace. No one makes new VHS machines. The last one was made in July of 2016. Keep in mind that video is transferred in its original form, meaning defects and imperfections in the original will be present in the copy. The video is not restored, just transferred. Now it's easy to watch your memories on any TV. Order extra copies to give family & friends. Milford Photo can transfer 8mm, Super 8mm & 16mm movie film. We use Buhl Mobile Biplexers and collimating double split field lenses for the highest quality video transfers available. This system eliminates the loss of resolution and grain present in most other transfer systems. Our transfers are crisper and brighter than the competition. $24.99 setup fee per DVD (up to 2 hours of video per DVD). Each disk can hold up to 1700 feet of 8mm/Super 8 (Silent or Sound) and 3400 feet of 16mm (Silent or Sound).